The Manor is perfect for an elegant, unforgettable reception. Imagine ‘Provencal Wedding Under the Trees’ or perhaps ‘Wedding in Tuscany’ – not only does The Manor exude olde world charm it is complemented by our executive chef, who can assist the bride and groom to create a unique wedding banquet. 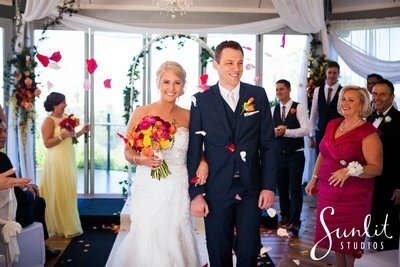 Our friendly staff enjoy helping couples to achieve the wedding of their dreams and work with you every step of the way. 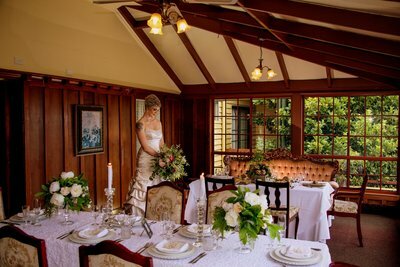 Tea & Niceties offers you an enchanting, vintage themed venue perfect for intimate weddings with the style and service of a beautiful bygone era. The gardens are breathtaking all year round and the grounds set on one acre of rainforest rich land are a photographer’s dream come true. 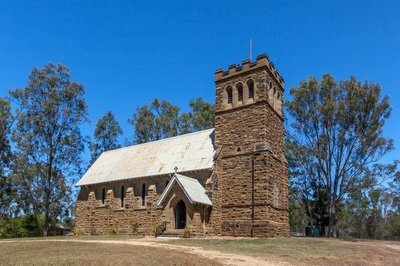 Built in 1901 from sandstone and cedar, St John's Mundoolun is in a hidden location set amongst trees and is rich in history. When contemplating your special day you no doubt have many options to consider. “ Should we elope – just the two of us, should we include only a very few special friends, or perhaps have a larger affair”. Lisson Grove Boutique Resort is the perfect venue for all three. The gardens are superb and photo options are endless. With The Castle as a back drop, one could be excused for thinking you had skipped over to Scotland. 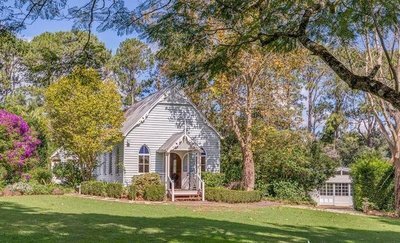 Small enough to be quaint, but large enough to fill with your loved ones - The Old Church is the perfect venue to share your vows. Holding up to 90 Guests - comfortably seating 60 people, The Old Church and the surrounding gardens has been kept in mint condition since the early 1900’s. 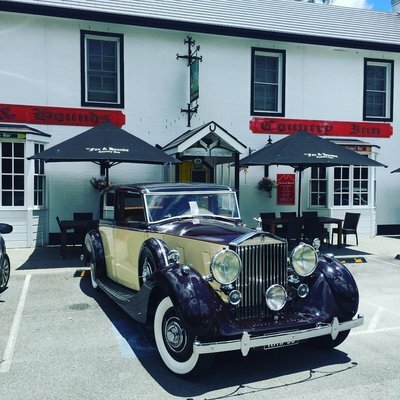 This Mt Tamborine icon continues to draw attention through its established gardens, architecture and adjoining restaurant. with wildlife, pond & creek to enjoy. All Rooms have King Bed, Air Conditioned with Ensuite, Double Spa,Plasma TV and DVD. 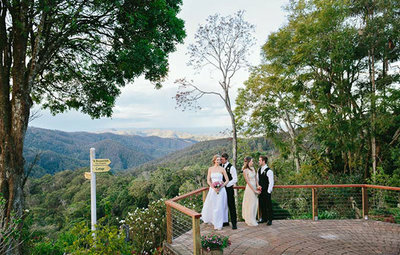 Situated on top of Tamborine Mountain in the Beautiful Gold Coast Mountains. Close to Restaurants, Shops, Irish Pub and Wineries. 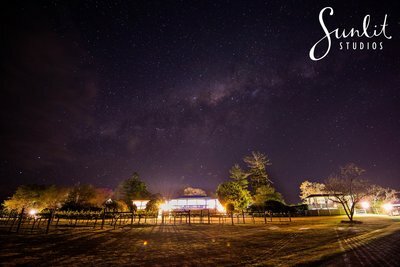 Songbirds is the perfect place to have your wedding or special function, with the award winning restaurant seating up to 100 people and packages including superb food and wine menus. 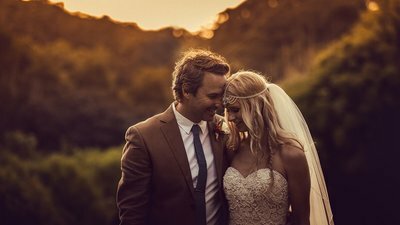 The property also features six luxury villas for you and selected guests to stay on your special day, including an executive villa set amongst the beautiful rainforest at Tamborine Mountain. 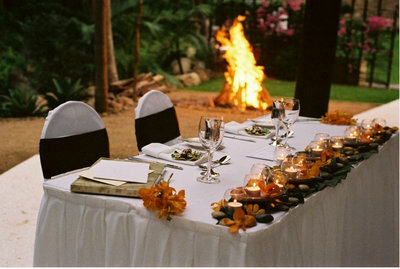 It is a truly unique place to have your special day in the stunning rainforest. Hampton Estate encompasses a relaxed elegance with it’s majestic reception building, breathtaking Glasshouse Chapel, newly completed Hampton Lane Cottages and sweeping views over the Gold Coast hinterland and out to the Pacific Ocean. 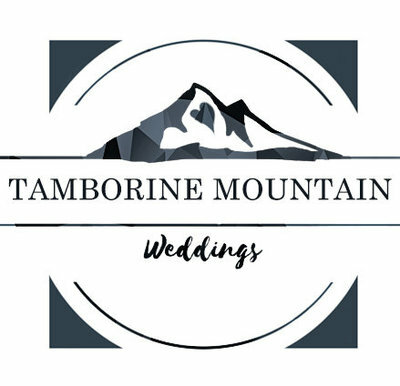 The unsurpassed elegance, fabulous food and stunning collection of wines make this your perfect choice of venue on the mountain. 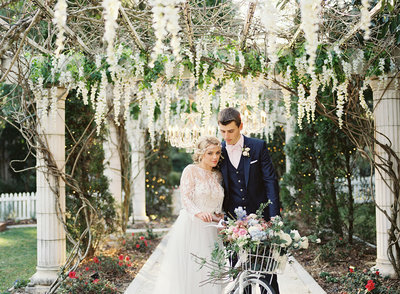 Your Wedding Day is one of your most unforgettable memories. 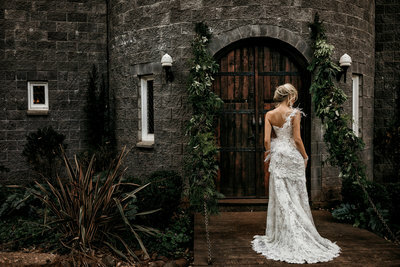 The Cedar Creek Estate Vineyard and Winery would like to ensure it is your most treasured.Our dedicated and experienced wedding coordinator will ensure your wedding plans and wedding day is handled with utmost care and attention. 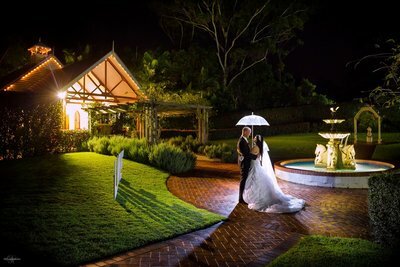 Cedar Creek Lodges is a picture perfect wedding and honeymoon location on Tamborine Mountain. 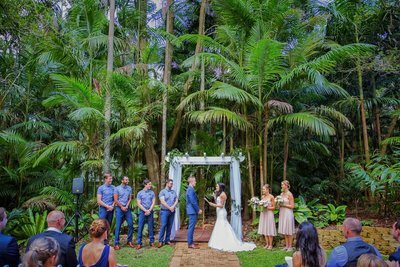 Plan your dream wedding with the ceremony, reception, wedding party and guest accommodation in one romantic rainforest location. Let us help create your perfect day. 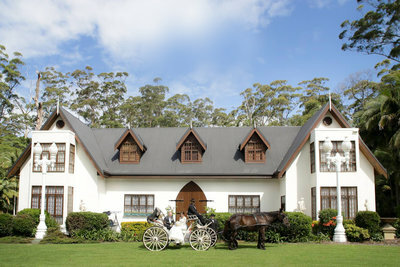 Albert River Wines is a large country setting nestled at the base of Tamborine Mountain. 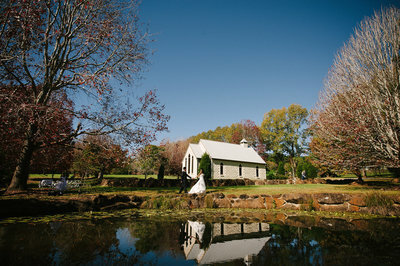 With multiple ceremony venues, 3 reception venues and endless photo opportunities, this is the perfect wedding venue!